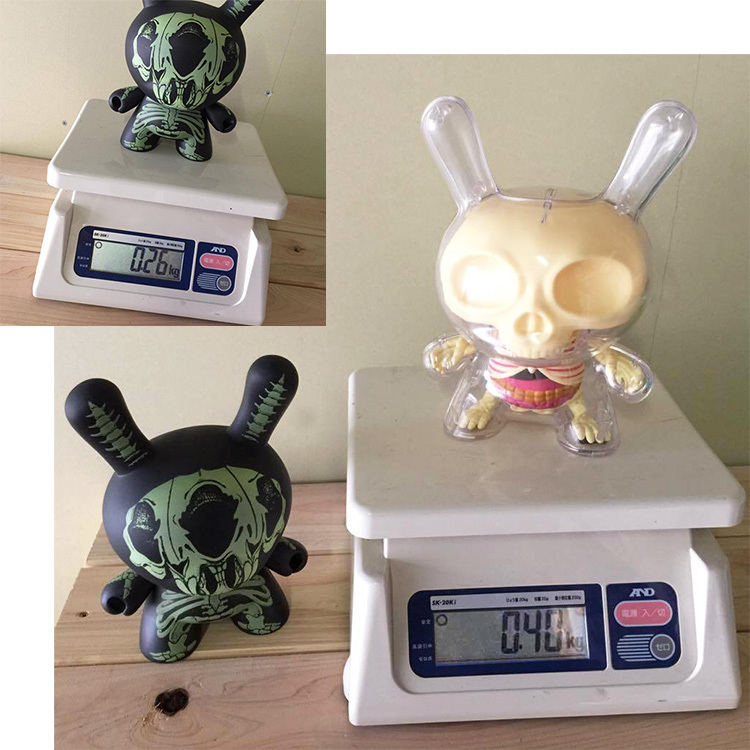 Kidrobot presents an inside view of our classic Dunny platform with the Jason Freeny 8” Visible Dunny. 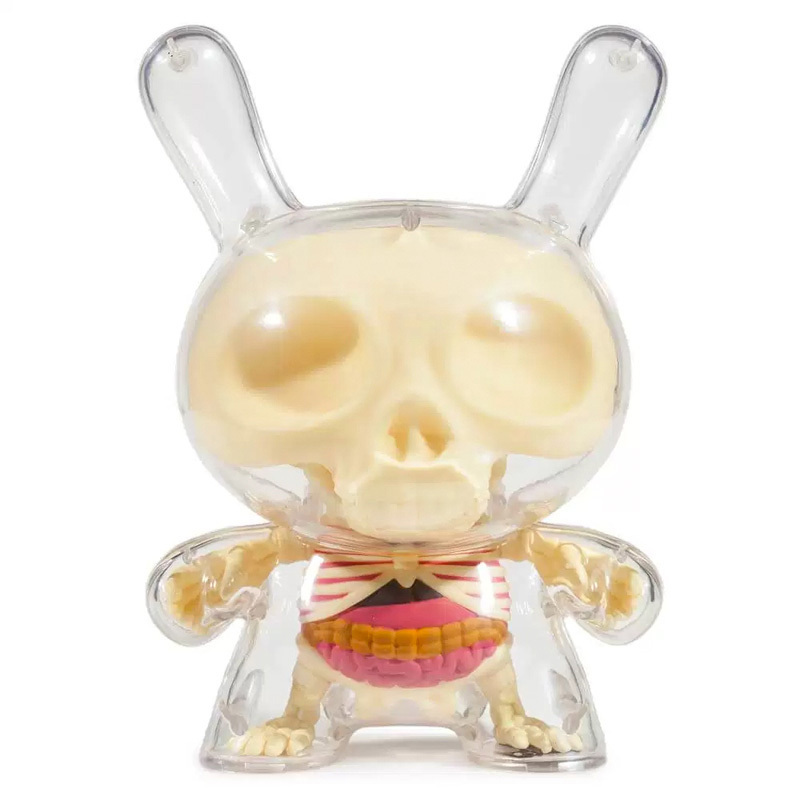 This dunny o ers the ultimate transparent view, clear on the outside with a skeletal view on the inside. 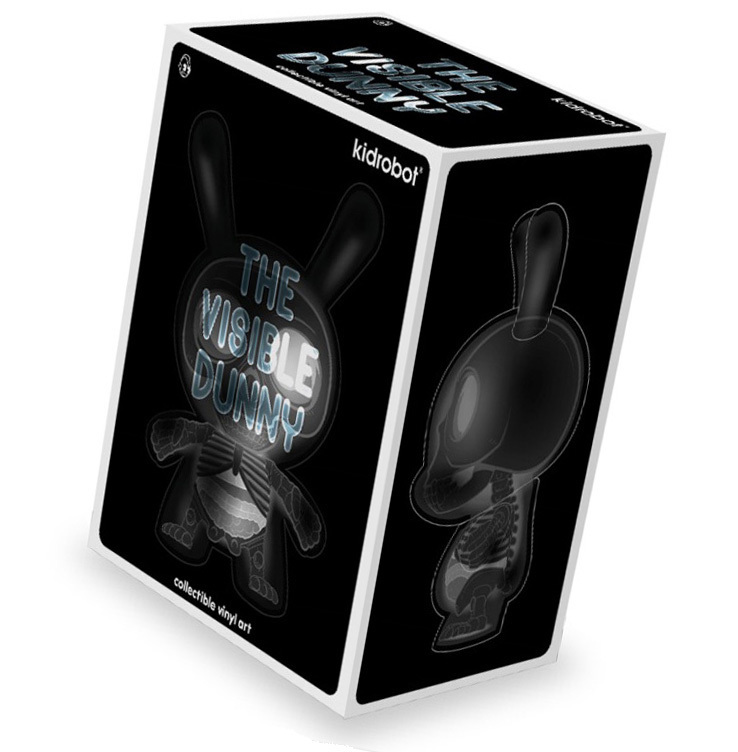 This innermost look is a must have piece for any collector. Limited to 1000 pieces worldwide, collect one today to add some bones to your collection!